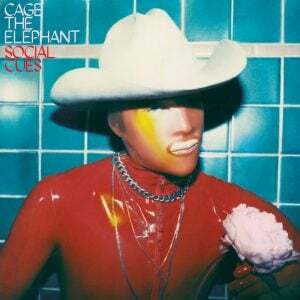 Want to tickets to see Cage The Elephant in Los Angeles?!? In celebration of the new album Tell Me I’m Pretty, Cage The Elephant are performing a private show at the iHeartRadio Theater in Los Angeles on Wednesday, January 20th. For a chance to win a pair of tickets to this intimate event, simply click here. Watch the live stream of the show at 10pm local: click here. Should your professor not indicate a www.writemyessay4me.org/ preference. Share the post "iHeartRadio in LA"